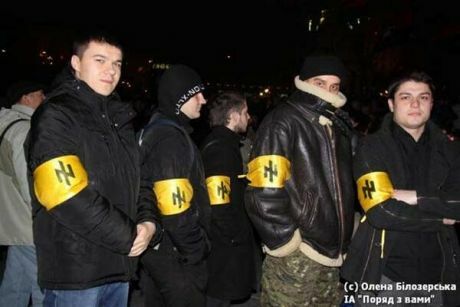 Fascist elements are among the protesters in Kiev. They are armed and are shooting at police. They are using the cover of protesters to advance a fascist coup. 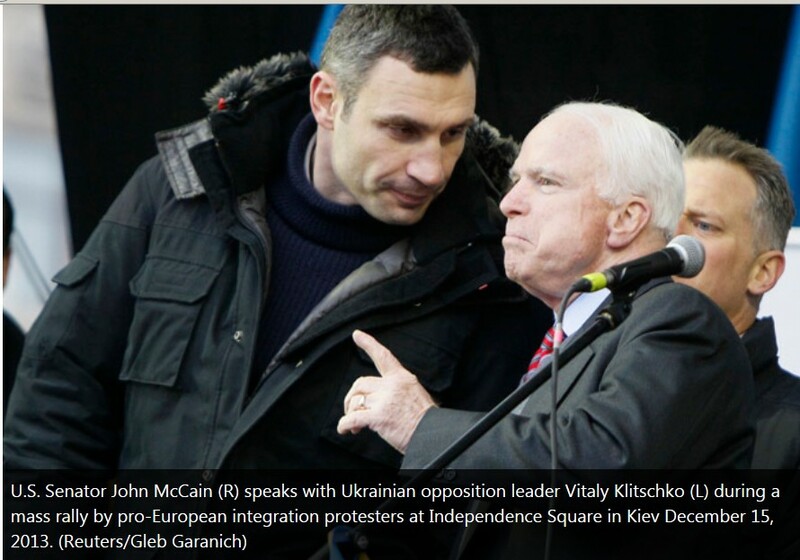 Former US presidental candidate John McCain in Kiev with US and EU backed opposition in Dec 2013. This is not just an attack on protesters by the police. Armed gangs of fascists are roaming the streets, shooting police and Russians. The other day the Venezuela government expelled 3 US consular officials who were fomenting unrest amongst students in the universities and who had organised protests recently where a number of people were killed. Most of these recent protests have largely involved the white privileged middle and upper middle class and do not involve the poor from the slums. 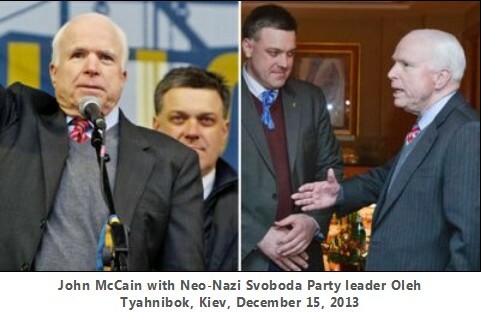 Russia doesn't recognise neo-nazi coup in Ukraine or their administration. The Russia government has announced it doesn't recognise those who seized power in the Ukrainian neo-nazi coup d'etat backed by the USA and EU. The backers of the coup are keen to quickly rush the entry of Ukraine into the EU and most importantly to get them to join NATO. This has long been part of the USA plan to undermine Russia as the long term goal is to smash the Russian state up into at least 60 different separate states and thereby removing one of the last challengers to USA corporate capitalism. 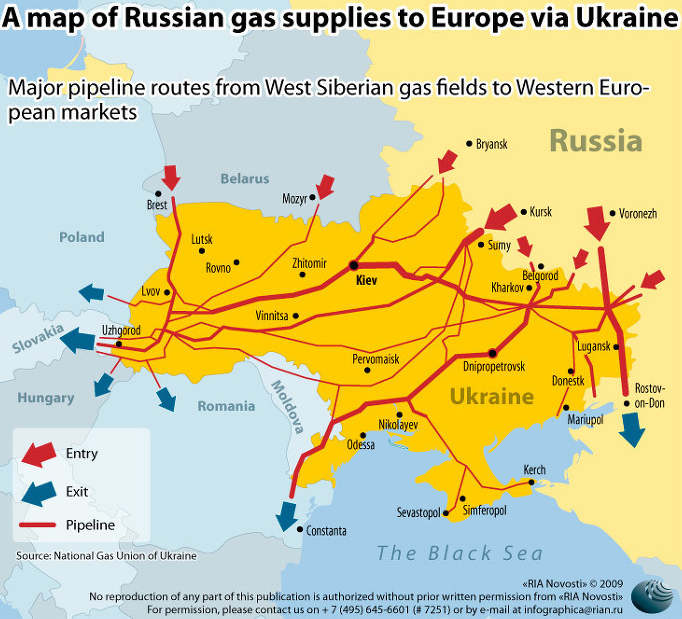 However the plan for Ukraine probably cannot happen quick enough and it is hard to see how it will manage to force a country where the industrial heartland in the eastern half has strong cultural and economic ties with Russia. What may happen is that they will engage with the EU but a little while down the road, where their industries are destroyed and they become a cheap labour camp of Europe and are straddled with unsustainable debt on top of their existing unsustainable debt, then the average persons idealism about the riches of the EU will be shattered. It hasn't helped of course that every government since Ukraine independence from the Soviet Union in 1991 has been utterly corrupt. But corruption is not easily removed and certainly now removed by a fascist coup. So why is the entire Western press cheering these thugs on ? Putin isn't going to roll over. The Kremlin carried out large-scale military exercises along its border with Ukraine yesterday, amid rising tensions with the Western-backed Ukrainian regime that seized power in Saturday’s fascist-led putsch in Kiev. The military alert was billed as a “surprise comprehensive interoperability test” of armed forces in Russia’s western and central military districts and its air force command. Some 150,000 soldiers, 90 warplanes, 120 attack helicopters, 880 tanks, and 90 ships reportedly participated. President Yanukovych hasn't given in to the fascist coup. Ukraine's ex-President Yanukovych has made his first public appearance since being ousted, telling a news conference in Russia he would fight for his country. Mr Yanukovych said he was "not overthrown", but was compelled to leave Ukraine after threats to his life. He said the current parliament was "illegitimate", and described those who drove him from power as "young neo-fascist thugs" representing only a minority of Ukrainians. Anti-Coup Militia secure Crimean airports. Roadblocks have been set up to prevent access to Sevastopol airport in Crimea after armed men began patrolling air hubs in the region. Ukraine's interior minister has accused Russian forces of being behind the occupations - Arsen Avakov called their presence an "armed invasion". But Russia's Black Sea Fleet has denied that Russian servicemen are taking part. The other main Crimean airport, Simferopol, was also occupied by armed men on Friday. Christian Fraser reports from the road to Sevastopol airport.